I first became aware of Diego in July 2010 when he shared a link with me of his excellent set of pictures of Monterrey in Mexico, which was hit by hurricane Alex. A great peace of proactive work, getting of his backside and recording the efforts of his community. If you have not seen it, do take a look, truly inspirational. 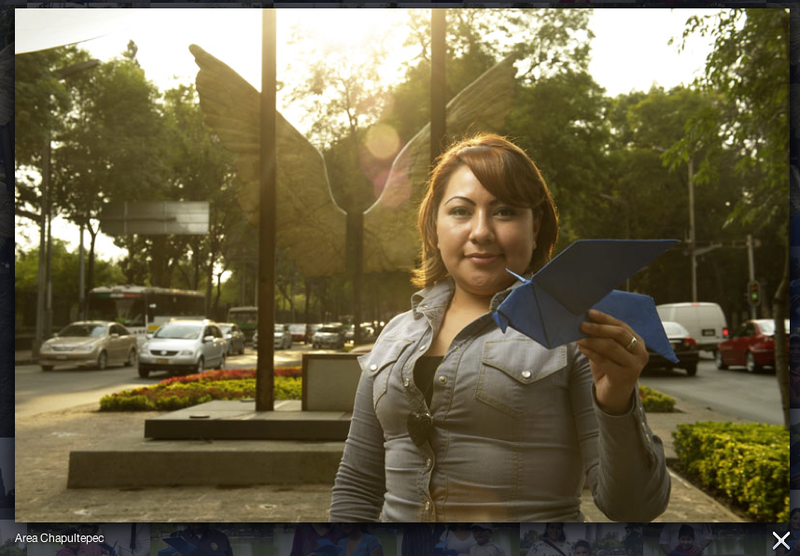 'With the objective to counteract the negative impact of more than 31,000 deaths in the last four years in Mexico, Diego began a project of a lifetime on February 14, 2011. 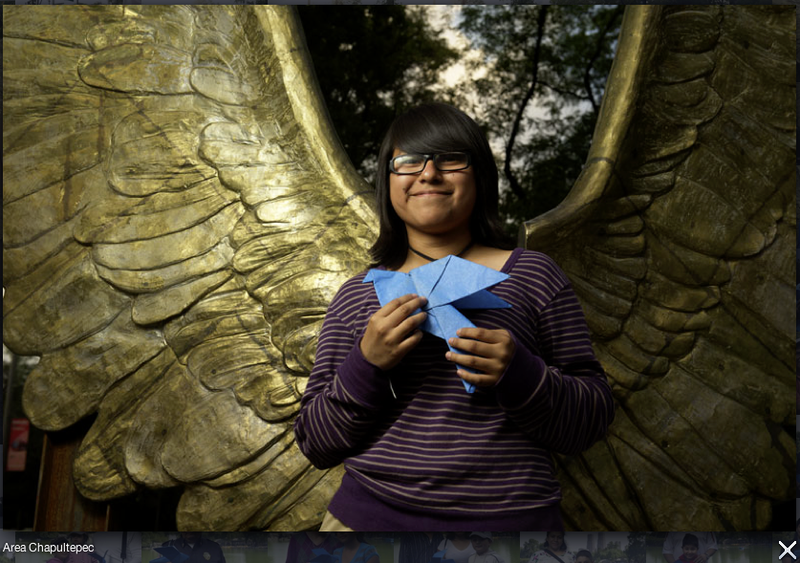 In order to accomplish his objective, Diego traveled the 32 states in Mexico and was able to photograph 31,000 people with a blue paper dove in their hands named “La Huasteca”. Hopefully, by doing this, he would achieve one of his goals; to change people minds and turn their negative thoughts into something positive. In addition, the message of “Peace Starts by Believing” to every single person he met. A mammoth and gargantuan task. But it's not just about the numbers, using his own one man lighting set up he has taken some truly excellent portraits. These are just two that jumped out at me. If you want to learn some great one man lighting field craft have a look at the videos at the bottom of the page. All of this will culminate in at least one exhibition in Austin, Texas. I do not have the date to hand. Diego aso invited me to shoot an image for his remarkable project, I have to admit I was a little slow at shooting it....it took me nearly a year to get round to it. 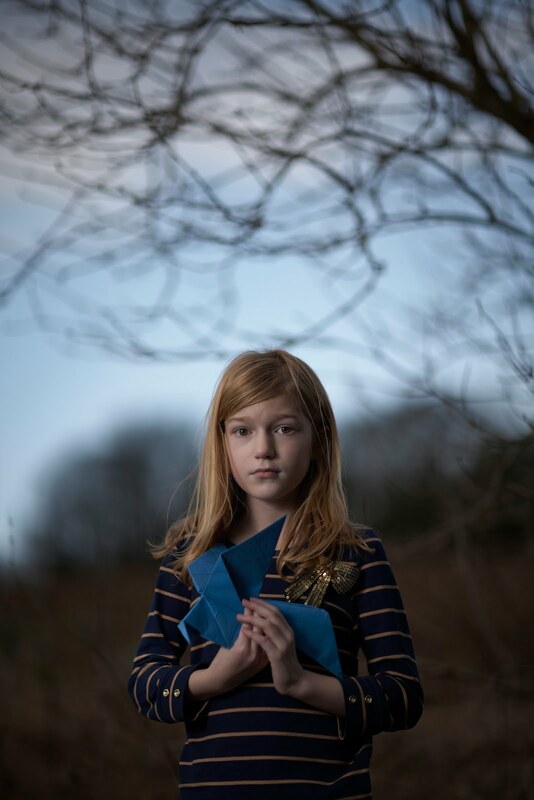 I used a Canon 5d Mk1 (my MkII's are of at the cleaners) with an 85mm F1.2, using a Lee 0.9 ND Filter to cut down the ambient light it enabled me to expose the image (hyper sync with Pocket Wizard TT5) 500th/sec at F1.2, and lit Georgie with a single Canon Speedlite 550EX with a solid white vinyl umbrella. Holding on to the light so it would not blow over and triggering the Canon with the TC80-N3...arm outstretched. Processed in Capture One Pro 6....with no adjustments at all. I'm very pleased with the shot....but I am biased. 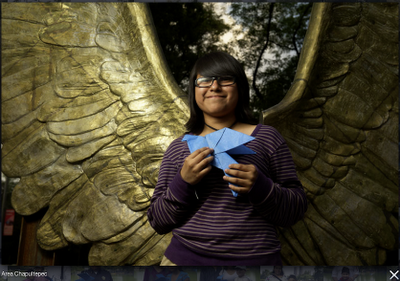 Support Diego in any way you can, spread the word, and see what you can learn from him and his remarkable project. I hope to conducting a Skype interview very soon. Which Tripod for the Canon C300? Who on earth is Alan Roberts?